Does cancer cure take back seat to bottom line? Want to know why preventing cancer isn't the chief priority in development of drugs? Answer: It's not profitable enough. According to The New York Times, "economic incentives encourage researchers to focus on treatment rather than prevention." 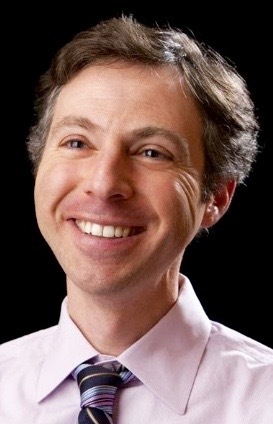 A recent piece written by Austin Frakt and distributed in an online Times' newsletter, "The Upshot," charges that the sitution stems from the "way the patent system interacts with the Food and Drug Administration's drug approval process" — an interaction that "skews what kinds of cancer clinical trials are run." Frakt contends there's "more money to be made investing in drugs that extend cancer patients' lives by a few months than in drugs that would prevent cancer in the first place." Those findings are based on the work of Heidi Williams, a MIT economics prof and MacArthur "genius" grant winner, and two other experts. After patenting a drug, pharmaceutical companies "race the clock to show that their product is safe and effective" — so they can obtain FDA approval, Frakt notes. "The more quickly they can complete those studies, the longer they have until the patent runs out, which is the period of time during which profit margins are highest." Drug companies have found developing meds "to treat late-stage disease is usually much faster than developing drugs to treat early-stage disease or prevention, because late-stage disease is aggressive and progresses rapidly." 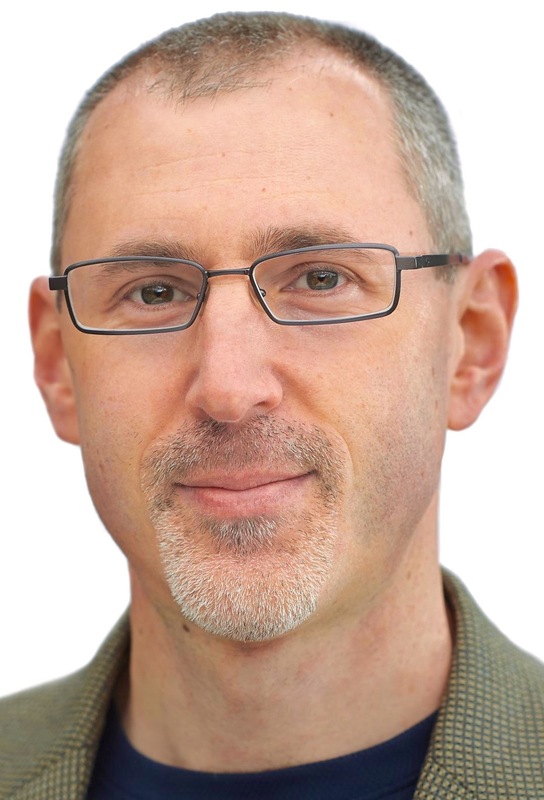 That, in turn, "allows companies to see results in clinical trials more quickly, even if those results are only small improvements in survival." Between 1973 and 2011, Frakt writes, "there were over 17,000 trials of patients with the lowest chance of survival…but only 500 for cancer prevention, which confer the longest survival gains." Williams' study estimated that current incentives "led to 890,000 lost life-years among American patients found to have cancer" in one year alone. The best way to address the problem, Frakt suggests, is to have the FDA more routinely give approvals based on "indications of improved health that can be measured more quickly than survival — so-called surrogate endpoints." Another remedy might be to extend the period of a drug's market exclusivity to compensate for what's called the "commercialization lag." 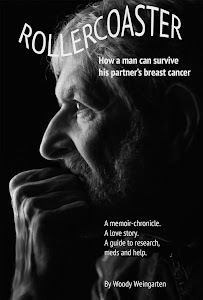 Details on research and clinical trials regarding cancer in general and breast cancer in particular can be found my the book I, Woody Weingarten, aimed at male caregivers, "Rollercoaster: How a man can survive his partner's breast cancer." Will new drugs eventually result from findings? An African elephant walked into a bar, ordered a glass of water and told the mixologist, "I've got a good chance of never getting cancer." Sound like the start of a joke about the elephant in the room? The implication that the pachyderm might have some kind of evolutionary protection against cancer while human beings can only wish for such immunity is somewhat unsettling. According to a recent story by Deborah Netburn in the Los Angeles Times, scientists say that "just 4.8% of known elephant deaths related to cancer. For humans, cancer-related deaths are between 11% and 25%." Those figures fly in the face of elephants, which live about 70 years, having 100 times more cells than humans — cells that, in theory at least, should therefore mutate and become malignant more often than human cells. 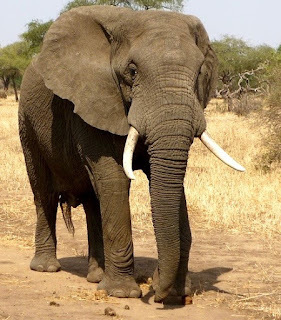 But African elephants, it appears, "have 20 copies of a gene called TP53" that has the "ability to create a protein that suppresses tumors," the Times article indicates. That translated into "a damaged cell [destroying] itself so it won't pass on potentially harmful mutations," the piece noted. Humans have only one copy of TP53. The Times story was based on a study published in the Journal of the American Medical Association. Dr. Joshua Schiffman, a pediatric oncologist at the University of Utah's Huntsman Cancer Institute in Salt Lake City and a senior author of the study, indicated the findings could lead to creation of "a drug that mimics the actions of TP53" — which eventually could mean new protections for humans. 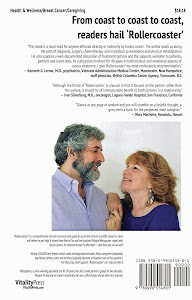 "Rollercoaster: How a man can survive his partner's breast cancer," the VitalityPress book I, Woody Weingarten, aimed at male caregivers, details how recent studies have advanced the body of knowledge in the cancer community — as well as how study results have tended to flip-flop, changing not only from year-to-year but even month-to-month.